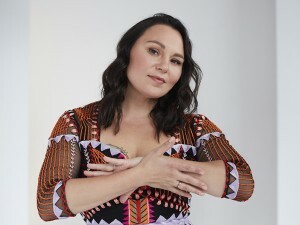 it’s folk music that’s brimming with the kind of chemistry that could only come from a husband and wife. 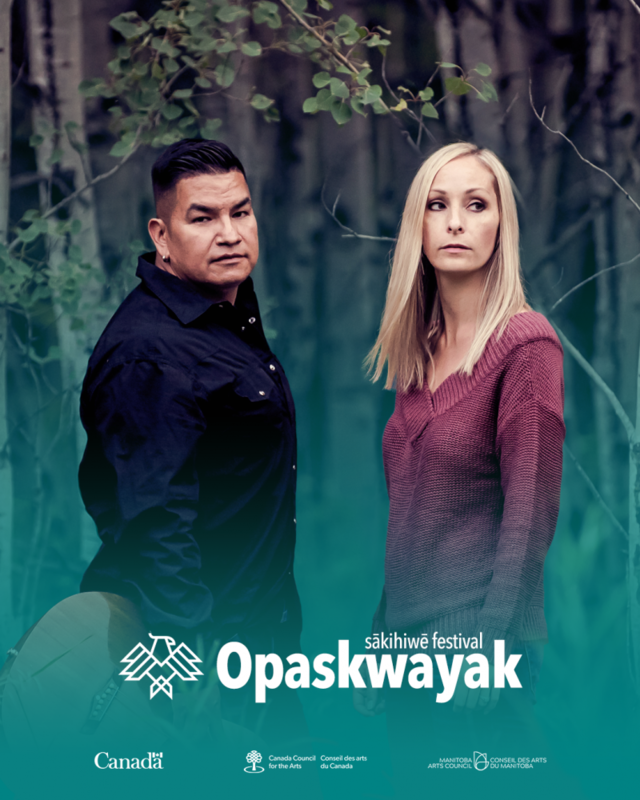 plains-cree guitarist, jason burnstick, and francophone métis singer-songwriter, nadia gaudet burnstick are two performers whose voices and languages blend together with ease. jason carries with him his arsenal of weissenborns, lapslide guitars and hard-edge songwriting, as nadia shines through with enchanting vocal harmonies and insightfully honest lyrics – it is hard to deny the magic they create as they command the stage with their palpable performances. 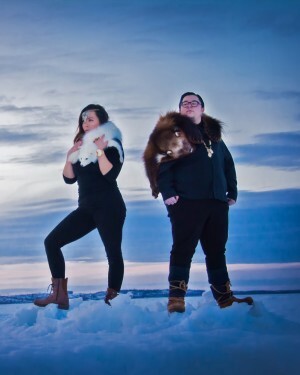 in 2015, they journeyed into the world of children’s music, the time to create a magical all-original lullaby album that married languages and bridged cultures, and for which they recently won a western canadian music award. now coming back to their folk-roots, they are releasing their first single, "pay mo mind", with more upcoming projects promising to deliver refreshing and compelling folk music collaborations.